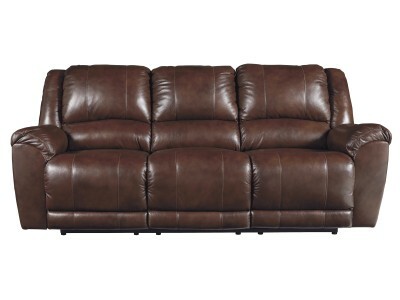 Take a gander at this power reclining sofa: a first-class offering in recliner design. 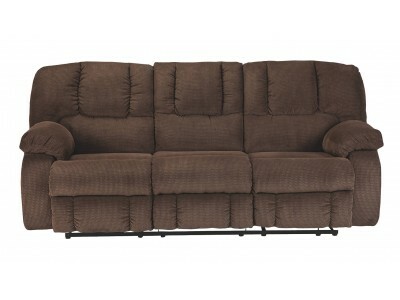 It’s tailored..
A classic split personality, this overstuffed reclining sofa is a real softie on the inside, but all.. When it comes to contemporary style, it doesn't hold back. Subtle touches such as sporty jumbo.. Some pieces are made for looks. Others are all about comfort. 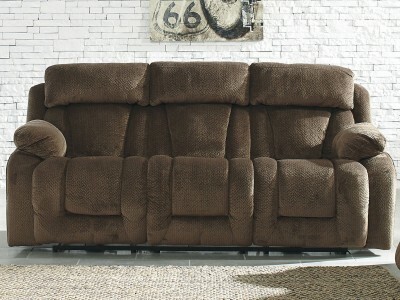 Have it all and then some in this recl..
With supremely padded back, seat and arm cushions, this reclining sofa is the hero of comfort. Micro..
Defend against discomfort with a perfect addition to your seating lineup. 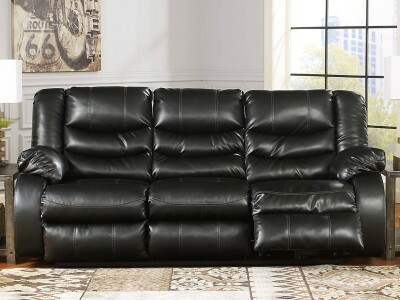 This reclining sofa is han.. Looking to raise and share the comfort level? Extra-wide arms sit at just the right height, so.. If its quilted bustle back weren't enough, this reclining soda has overstuffed arms that elevate com.. Your to-do list is complete, now it's time for ultimate relaxation. 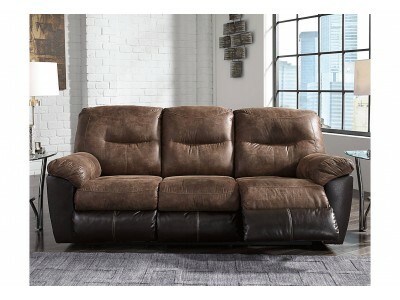 This double reclining sofa is pl..
Soft and decadent like a fine piece of chocolate, this power reclining sofa elevates the level of so..
Pharrel is the sophisticated reclining sofa you’ll love. Not only is it stylish, it’s also extremely.. 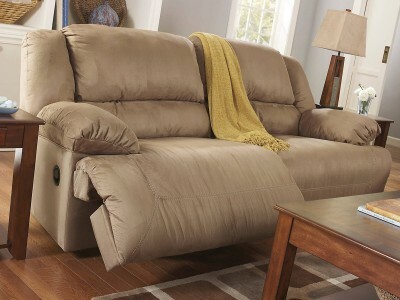 Enjoy every inch of comfort in the Quinnlyn reclining sofa. Simply pull the tab to recline. As soft ..